Tassimo disc storage holder. 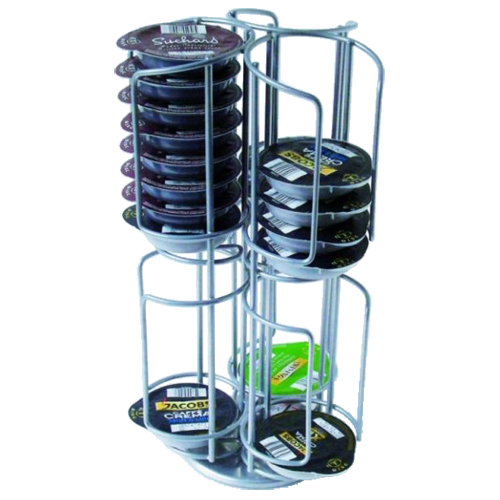 Practical and good looking holder for your T-discs. Simple and easy to have close to your Tassimo coffee machine.